Christine Lolley is co-founder and principal at Solares. She is equal parts designer, project manager and business operations manager. After earning her Master of Architecture degree from the University of Waterloo, she and Tom designed and built a house for her parents in Eastern Ontario. The experience they shared through creating the Gananoque Lake Road House was their inspiration for forming Solares. Christine has long been interested in green home design and sustainable communities, and has extensive experience with making the single-family home typology more sustainable and connected to its core values. 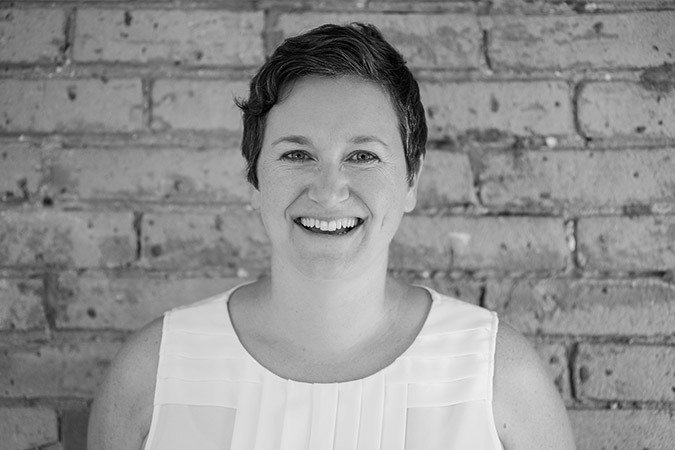 She is a Registered Licensed Architect with the Ontario Association of Architects, LEED Accredited Professional, and expert in eco house design principles. When she’s not shaping peoples’ dreams into houses, Christine loves spending time with her two beautiful children.